Divination is a pure form of relationship with Spirit. 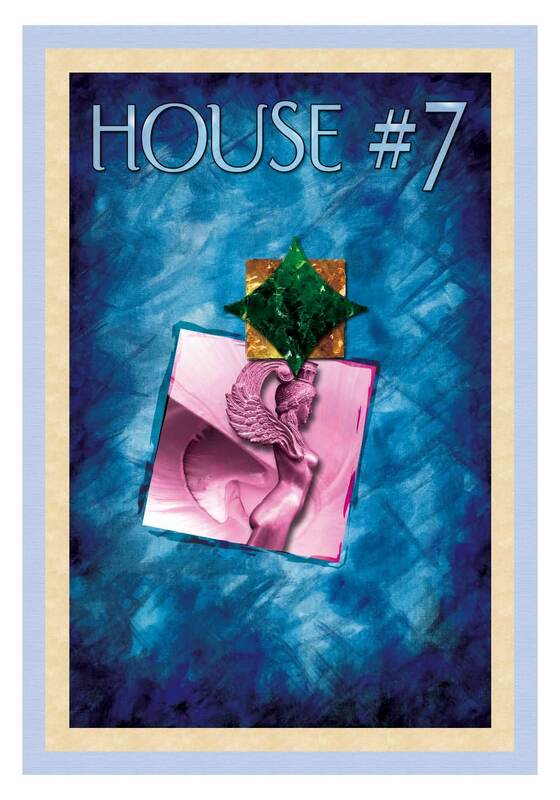 And, in keeping with the form and intent of Ash Wednesday and a month of Sundays, on this day the Oracle card drawn is: House #7. Don’t you love just having somebody to talk to? The 7th House is where we meet others. It can be a hall of projections and shadows, or a vibrant court of participation.Here is where the individual meets with others and come into a balance of meeting his or her needs and the needs of another. What do you see in the eyes of your lover? As a mirror of the soul, these eyes are a reflection of your innermost secrets. Today think about how you exist in relationship to all other people. And, examine your relationship with Mother Earth; her winds which express the breath of her caverns and mountains. Today, receive and return the sustenance of here waters; be grounded in the earth. And, find your inner fire to live in relationship with your world. Key words: Marriage, participation, partnership, business, legal engagement, sharing, contracts, cooperation, relationship, balance. The 7th House is ruled by the planet Venus. As a goddess of love and fecundity Venus is enamored with her own needs, yet she is lonely without a partner to adore her. The gold and green double diamond symbolizes her role as a partner in relationship in the 7th house. Yes, sometimes people make things difficult, but where would we be without them? Take time today and reflect on your personal and professional relationships. Is there somebody you need to get in touch with? Reach out, today is a day to mend fences and build new bridges which will define and carry you into your fullness. 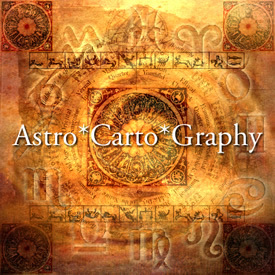 Learn astrology the easy way – through images combined with key words. You can order my Easy Astrology Oracle Cards and Guidebook directly from Hay House and receive generous publishers discount. February has long been one of my favorite months. Even as a child, I would observe the passing season; always awed by the tone and harmony of color and light as day by day, a warm and friendly sun slowly overpowered the darkness of winter. Just like the spiral light of the season, this February has an amazing array of planetary events. And the action unfolds week by week, each time on a Sunday. Sunday the 7th, Venus joins Neptune in the 25th degree of Aquarius. I like to think of Venus in Aquarius as an exotic lady with her favorite accessory being a pair of oversized electric blue rimmed eyeglasses. She is an artist, but also a connoisseur of the arts. And, oh yeah, that pesky wounded healer shapeshifter Chiron is hanging around. Now Venus has to get serious. Chiron demands hands on action in this meeting with others who would rather not get their flirty mitts dirty. Oh, it so much easier to be compassionate when you are not personally involved, but this time it’s personal. I have come to understand redemption as a place inside where we are ‘right’ with ourselves and whatever power we consider to be our source – God. It has an affinity with consciousness. Personally, I think that many animals have some capacity of consciousness and therefore liberation; but rocks, although we love them, do not need redemption. And when it’s really right inside, our external world concurs, and it’s ‘OK.’ Your actions, your prayers, and sincerity of heart open the doors to redemption. Neptune, Venus, and Chiron coming together on Sunday the 7th speaks to the healing power of our hearts and prayers in our personal lives as well as the world. 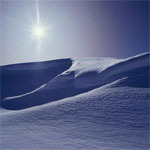 Check in with your own capacity for sensitivity and emotional vulnerability to see if you are ‘right’ with your world. Are you healed deep inside, and do you have enough to go around to help others? In keeping with the impersonal quality of Aquarius, we heal best without attachment. On this day, cherish the white dove within your breast, and then let her fly away. Saturn and Pluto are two powerhouse planets that generate a palpable force on our planet and in our lives. 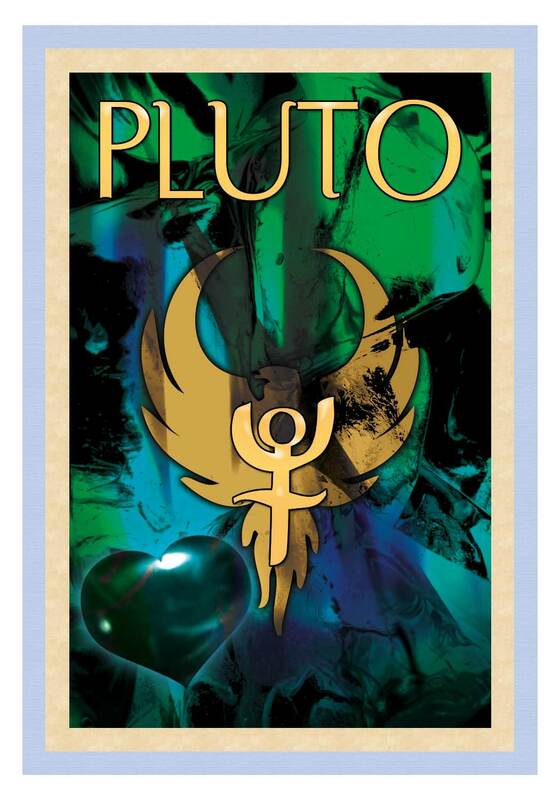 Think of Pluto as a force that squeezes energy up and out. Volcanoes are ruled by Pluto; feel the flowing river of molten lava that lives under our green and fertile planet. Now, visualize the power and unconstrained action of a volcano. Presto – Pluto! Like the Phoenix, a new vision arises from the ashes of our old, burnt out selves. 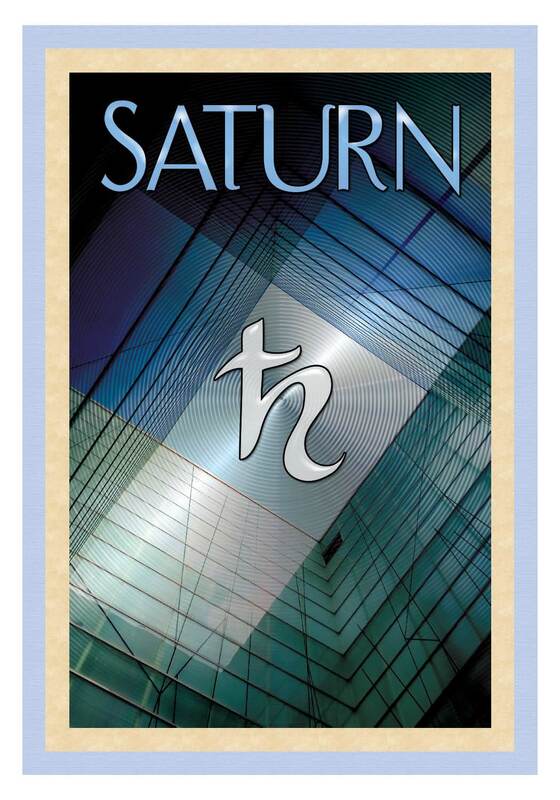 Saturn and Pluto dance periodically throughout a 33 year cycle. Especially notable throughout the cycle are times which are often associated with financial stress. Think of it as a shearing effect, a force which breaks apart solid objects. Astrology would predict that more earth changes and dynamic upheaval in our social order and economic outlook are still on the agenda. On a personal level, however, you must use this energy to ‘get real’, to challenge and/or eliminate that which you no longer want in your life. In addition to our world literally coming apart, one very curious thing I noticed during the previous Saturn/Pluto square (November 15, 2009) was that STUFF in my home kept breaking. Amazing! I rarely break things, but last November, several items in my kitchen just fell apart. I had a large glass platter literally shatter in my hands, a couple of plates, and even some mugs. The glass platter was the most interesting, because it dissolved into angular pieces; much like I would envision the energy of Saturn and Pluto. PLUTO - He Does Have A Heart! Saturn - Adds Structure and Form. Today is the birthday of Tiger Woods; the man who was, once upon a time, long long ago, beloved by many and now, seemingly beleaguered by all. I am not writing to declare judgment on his personal life, rather to illustrate the awesome power of astrological transits. OK – the guy does have Moon conjunct Neptune in the ‘sporty’ sign of Sagittarius; that explains a lot! He’s just a born player. Of course the advertisers would love him – Neptune is about imagery and the power of imagination. And, naturally, he would love playing, well, umm, . . . . . lets just call it – dating – lots of women. One for each season and every mood – the blond, the brunette, the fluffy one, the sporty one, plaids, silks; all nice in the moment. And, this Moon/Neptune combination sits near the private Inner Sanctum part of his chart (in another activating sector) – the 3rd house, applying to the 4th. This point, technically called the Imum Coeli (or IC – Latin for “bottom of the sky”) is the home of our innermost self. For Tiger, it opens the fertile ground of his mind. In an astrological chart, the IC provides commentary about how we manifest a body on earth, a home for the body, our childhood, and birth family. I like to think of it as a doorway where the soul enters into incarnation. But, ouch, who or what turned Tiger’s private life upside down and inside out – which planet made a circus act out of a private life and family? Has to be Uranus. 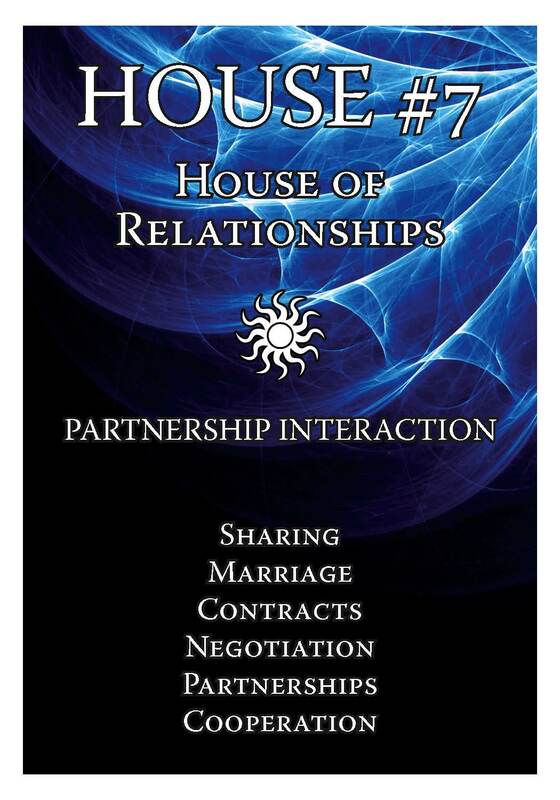 Tiger’s chart is a classic example of transiting Uranus entering the 7th house of relationships. Uranus just tears stuff apart! Properly said – Uranus is a catalyst which brings change only to that which needs to be destroyed and rebuilt. Or look at it this way; Uranus blows in like a storm over water. There is wind, rain, lightening and thunder; next, whoosh, what you thought you had is suddenly gone. Hmm, Uranus is just not fluffy- it’s hard to find soft sentimental New Age words to qualify this planet of swift and sudden chaos.